This talkative girl decided to use her gift of the gab for good. 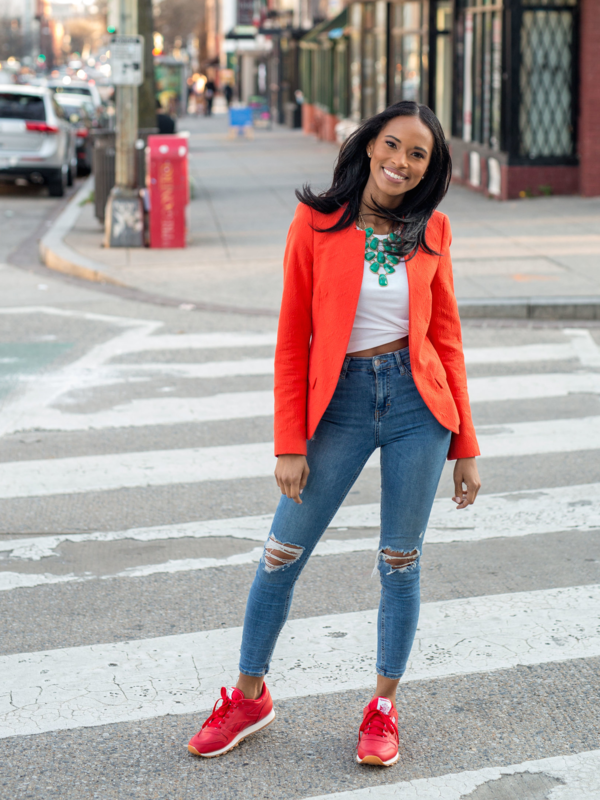 Alesia is a graduate of Hampton University, with a B.S. in Broadcast Journalism. She does digital media at the second largest union in the United States full-time. Alesia enjoys performing and appeared on Showtime at the Apollo (twice)- and did not get booed. Her single, “The Rules,” is available on iTunes. When she isn’t working, Alesia loves reality TV, the Eurovision Song Contest, and throwing queer parties!